Welcome! 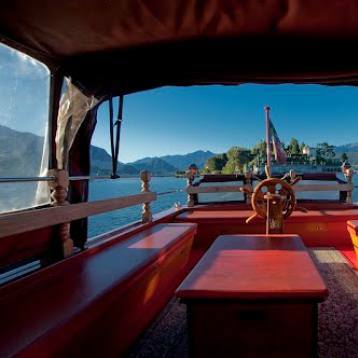 You are one step away from a trip of a lifetime: navigating the Lake Maggiore and the Borromean islands by motorboat. Ours is a non-scheduled public navigation service for all those who are planning a group trip to the islands of the Borromean Gulf, particularly suitable for associations, educational trips, school groups and all kinds of groups.